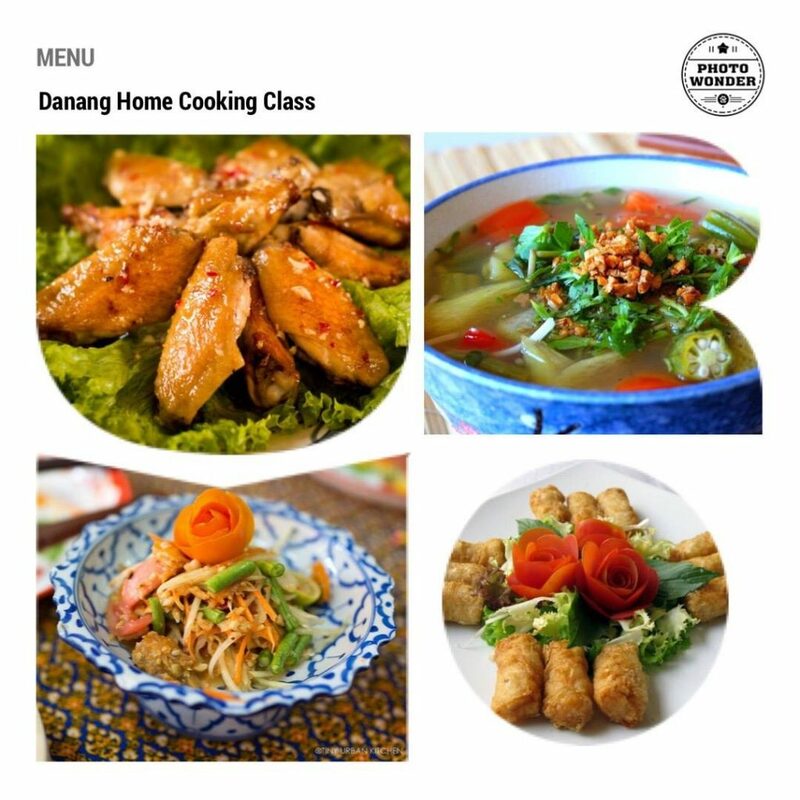 Da Nang Home Cooking Class is a perfect activity while traveling in Da Nang. We offer you more than simply a cooking class. 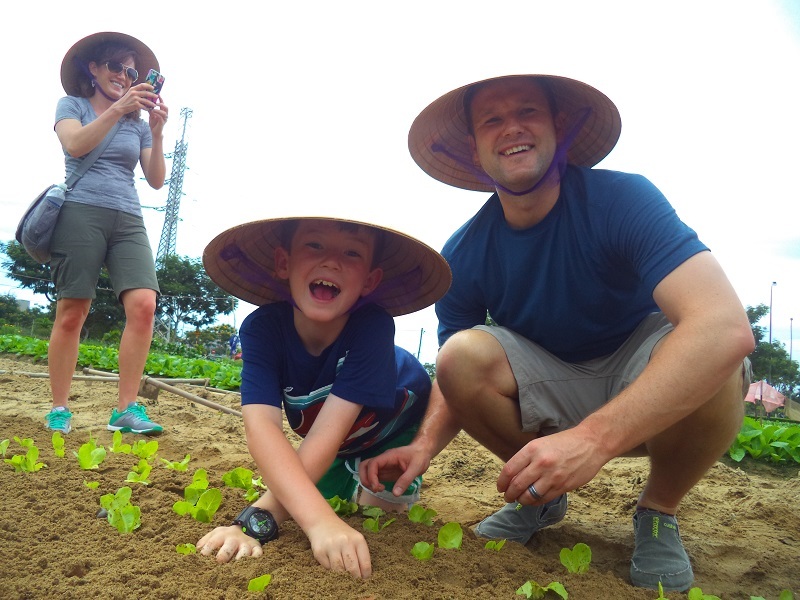 This is a great opportunity to learn about Vietnamese cuisine and local culture. 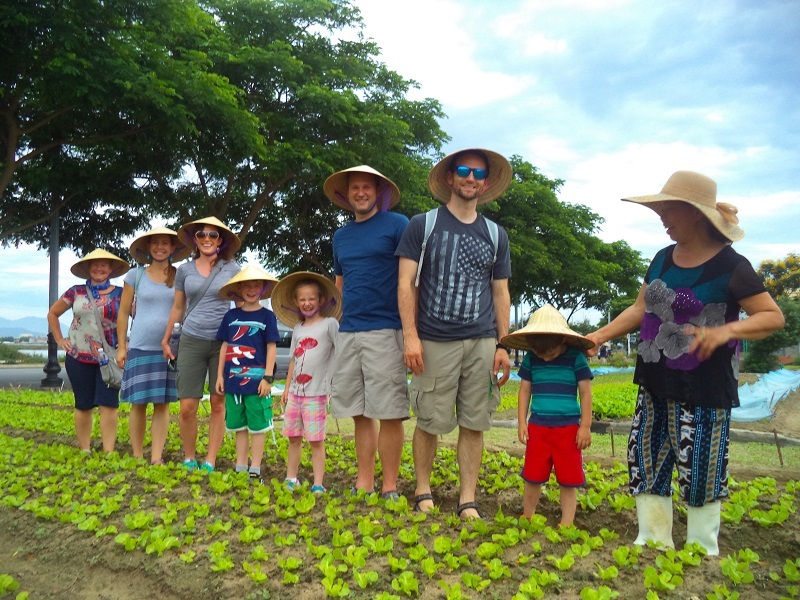 While you will tour a local market, organic vegetable garden, a great Vietnamese coffee, a fun cookng session, you can also get the warmth, hospitality and the atmosphere of a Vietnamese meal! We will make you feel like a home away from home. 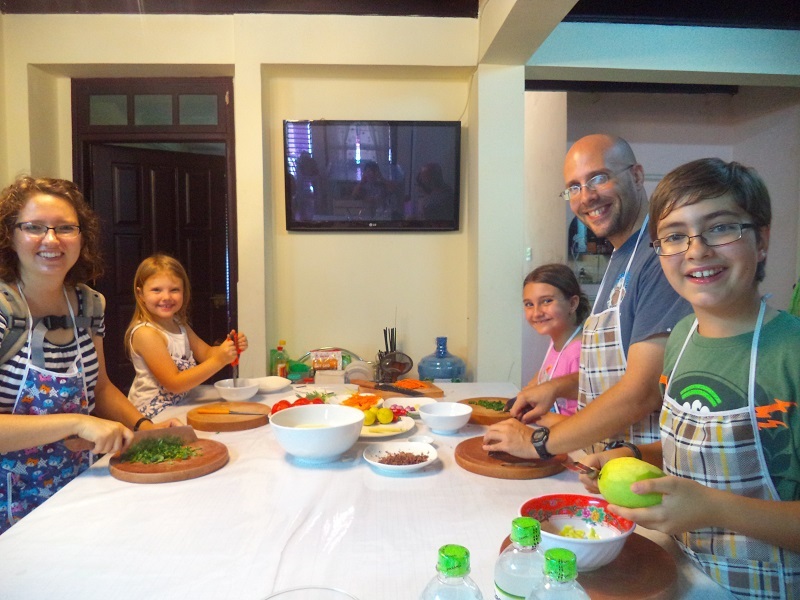 Da Nang cooking class is also a fun thing to do if you travel with kids. If you are not happy, we will refund money to you. Money back guarantees! 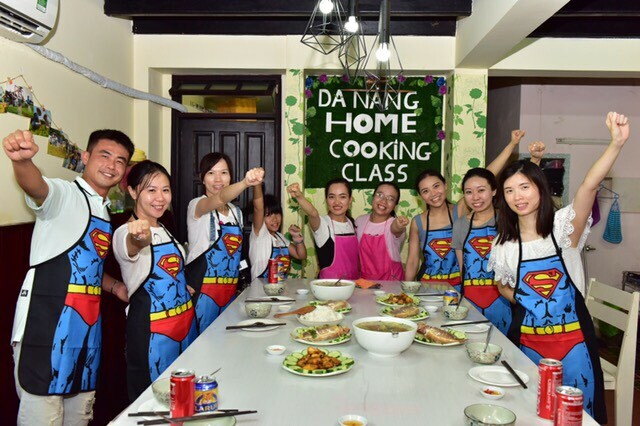 Note: All vegetarians are welcome at our Da Nang Home Cooking Class with vegan ingredients. – Next, we will go enjoy some Vietnamese coffee and learn about Vietnamese coffee culture. – After that, we will visit a local market. Hectic markets filled with locals shopping for fresh fruit, vegetables, meat, spices. It’s a journey for the senses. You might also learn some tips of “bargaining” when shopping. – At last, we will go to a local family’s house. You will begin your cooking lesson there. 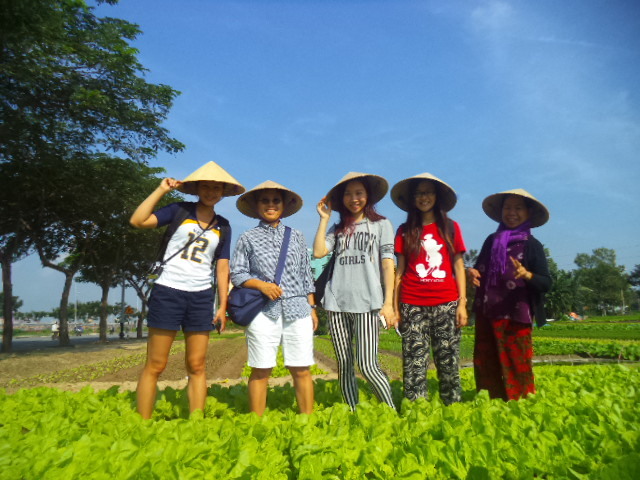 We will teach you how to cook Vietnamese food. 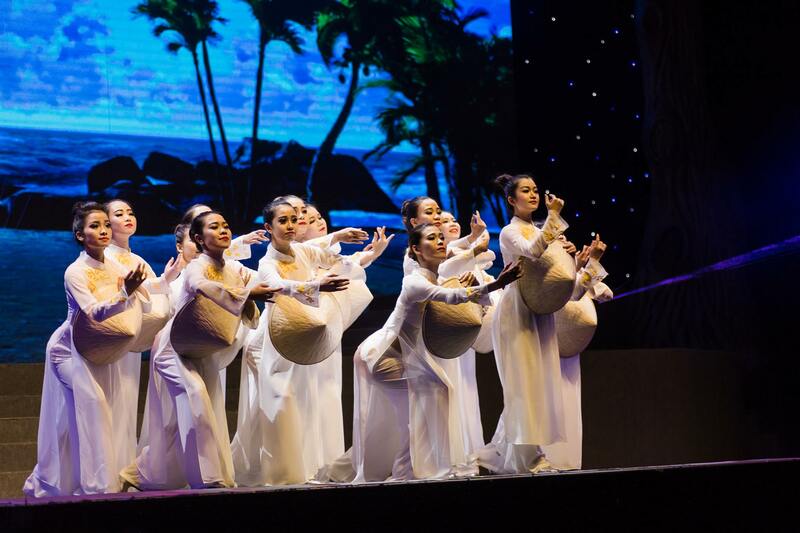 Moreover, we will share with you valuable information in Vietnamese cultural cuisine. Visit the colorful market and learn some Vietnamese ingredients. Free pick up for all hotels in/near the city center. 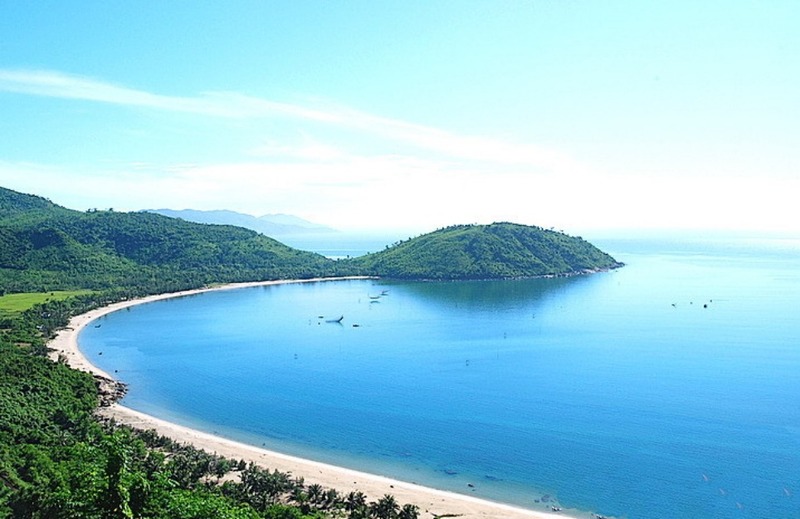 Extra charge 5 USD/ 1 pax will be applied for these hotels: Fusion Maia resort, Crowne Plaza resort, Olalani Resort, Pullman Resort, Hyatt resort, Vinpearl Resort, Sandy beach resort, Ocean villa, Pulchar Resort, Naman retreat resort, Son Tra resort and Spa, Melia Da Nang. Note: All vegetarians are welcome with vegan ingredients. If you comment on this post, it can not go to our email box sometimes. We are very sorry for any inconvenience caused by this. 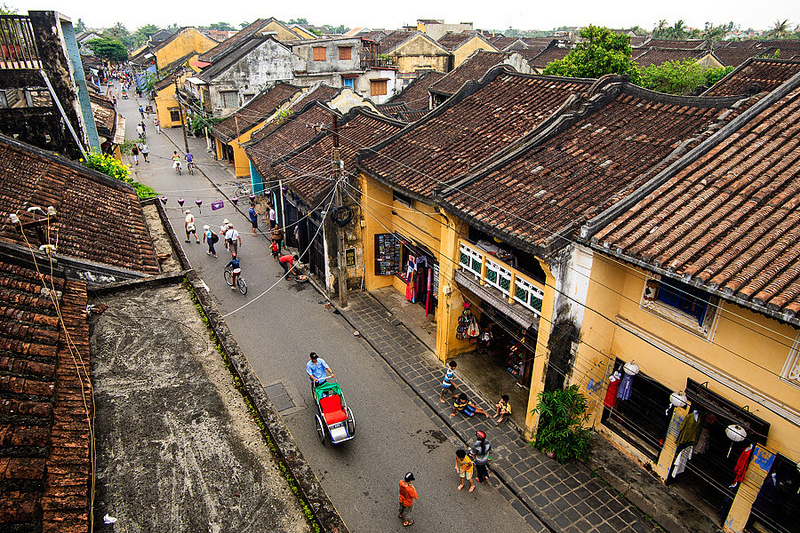 Want to join a cooking class in Hoi An?